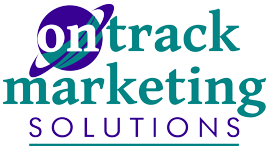 On Track Marketing Accounting Services provides expert bookkeeping, tax planning and business planning services. As the owner of your business, there are more important tasks for you to do than your bookkeeping. Let us prepare your books for you so you can work on the more profitable aspects of your business.